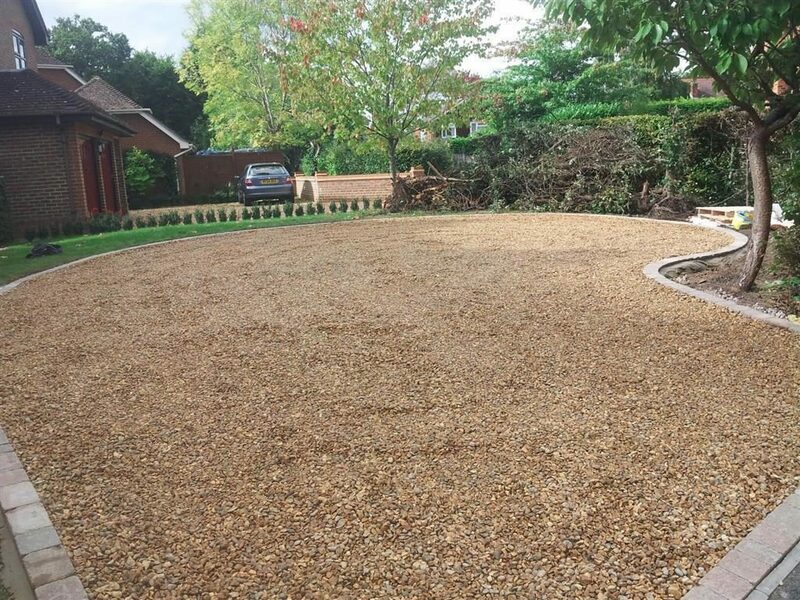 Permeable driveway installers in Milton Keynes. 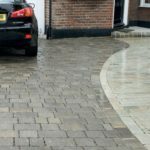 If your driveway suffers from flooding, you would like a more natural option for your driveway or you don’t want to go through the hassle of planning permission for a new driveway, you can choose to have a permeable driveway installed. 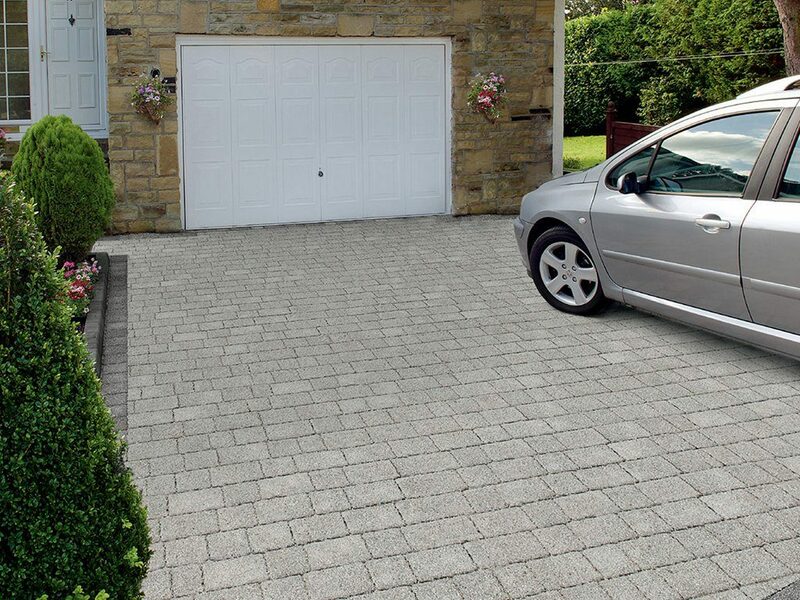 Permeable driveways are designed with a different type of base which allows water to drain away significantly faster from the surface and if it gets flooded, that no damage will happen to the driveway. You can choose to have permeable paving or a gravel driveway installed as both will allow the water to pass through safely to the aggregate below the driveway. All our permeable driveways are done to approved standards with a 5 year written installation guarantee covering our workmanship. If you choose to have paving or gravel installed, there is multiple finishing choices available on style and texture. 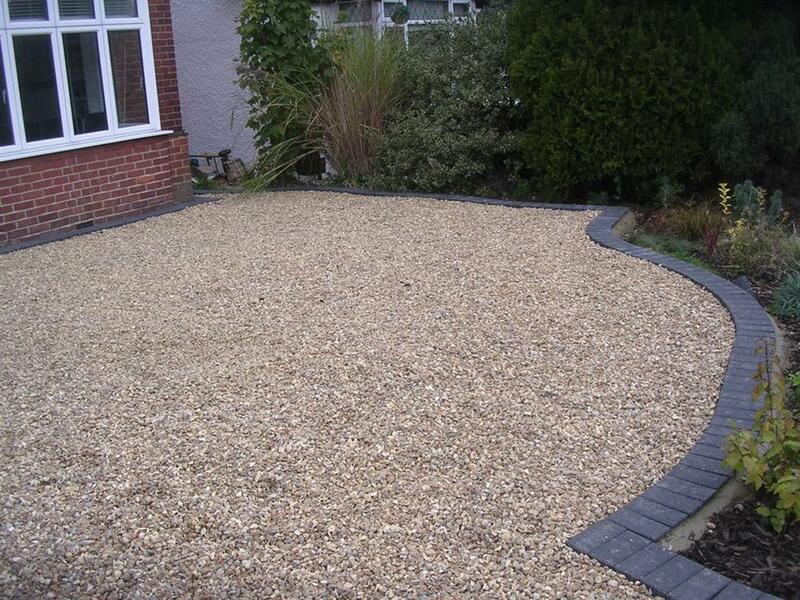 Call us today to book a free quote on having a permeable driveway installed in Milton Keynes. We look forward to hearing from you. Local, affordable block paving specialists for Milton Keynes.